A question for you if you don't mind? I've got a CAI Webcontrol board running as a thermostat with the furnace wires attached to one of those YWRobot 5v relay boards with optical isolation (like http://www.amazon.com/gp/product/B0057OC5WK but not exactly). Anyway, i am getting EMI such that often when the furnace kicks on or off, the control board resets. Any ideas as to how to further isolate the control board? I thought such a relay board would be enough. 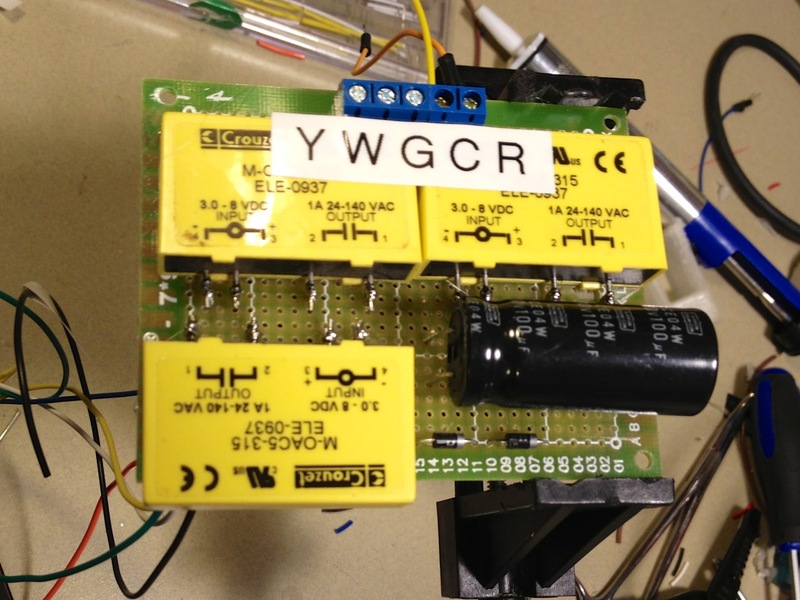 The board gets its power separately from a wall wart. Thanks in advance, will be following your blog. thanks so much for your response. i have lots of programming experience but little in electronics design (but i'm a quick learner and making good progress). i have already implemented those isolation techniques described in the link you provided. i have been researching techniques/circuits for suppression such as the caps you suggested and that's my next step, as well as perhaps a MOV. thanks again!